Since 2014, we are studying the 3D printer's introduction in the school, particularly the influence that this tool can have on laboratory teaching from the Pre-Primary School to Primary School. This portal collects all the experimental activities developed at Indire in the field of "maker movement" field. If you want to know which research projects are under way visit the Maker@Scuola page or download the english pd presentation here. You will also be able to draw in 3D using our SugarCAD software specially designed for school and optimized for use on touch devices as well. If you want to create a private wifi network through which to manage the entire 3D printing process from drawing to object printing, visit the in3Dire page. After you purchase a mini motherboard type RaspberryPi or equivalent, you can download an operating system that is specifically configured by us to allow you to create a private wifi network and access the services you need to follow the printing process. For any question write to stampa3d@indire.it. What do you want to 3D print? An affordable way to manage 3D print at school, for free. Owncloud is a freeware and open source so software free ware e open source contiunously developed and widespread around the web. It is embedded in the in3Dire bundle as sharing tool. Owncloud is available via web browser from every device. SugarCAD is a freeware 3d modeling software entirely developed by the Indire research team that allows teachers, students and makers to simply shape their ideas, thanks to it's grazie alla sua semplicità di utiliz ease of use. 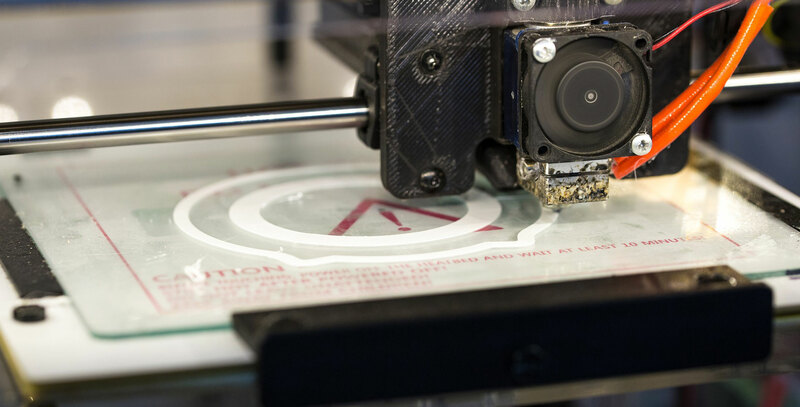 Octoprint is an open source software that optimizes the 3d printing process. It allows to create a printing server to manage printers, printing phase and store 3D models. It provides a Cura slicing engine to generate GCODEs from STL models. Diary is the section dedicated to the documentation of users' own experiences, and it's made with WordPress, a personal publishing platform focused on design, web standards and usability.